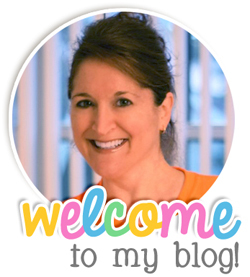 I love to decorate in reds, pinks, and purples. And, for a couple of weeks before the holiday, I love to plan sweet activities for my students, most of which come from my Valentine's Day Language Activity Pack, which contains 10 fun and engaging language activities for kindergarten and first grade students. 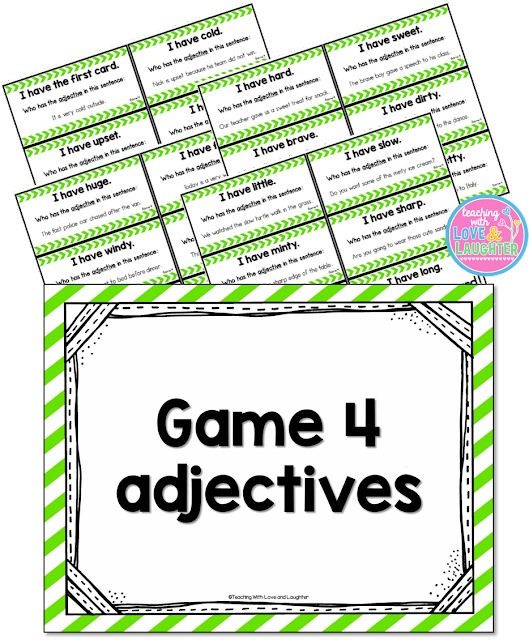 Scrambled Sentences are such a great way for children to learn how to write proper sentences. 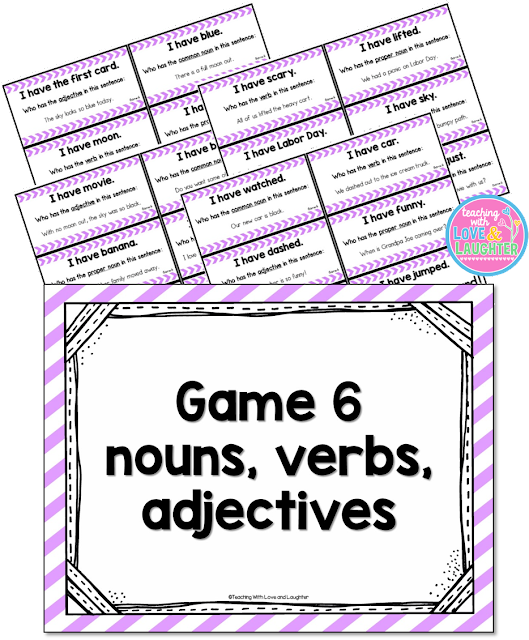 There are 5 age appropriate sentences, in color and black and white, for students to unscramble, along with two different recording sheets. 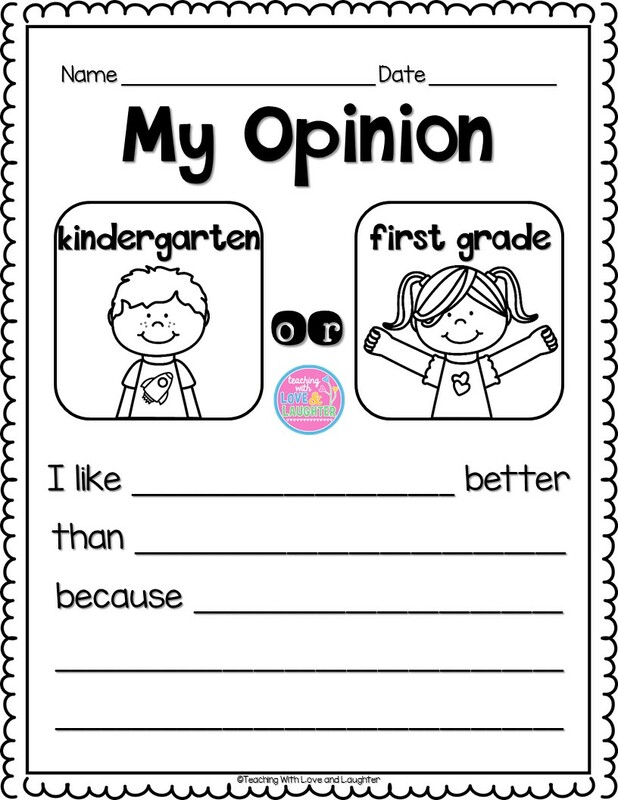 The one shown below has room for all 5 sentences on one page. There is also a double sided recording sheet that fits 3 sentences on one side and 2 sentences on the other side. 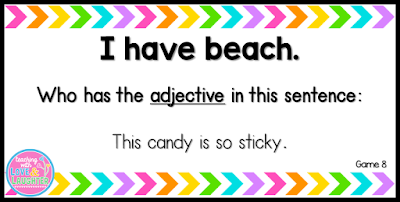 There are two lines for the children to write each sentence. 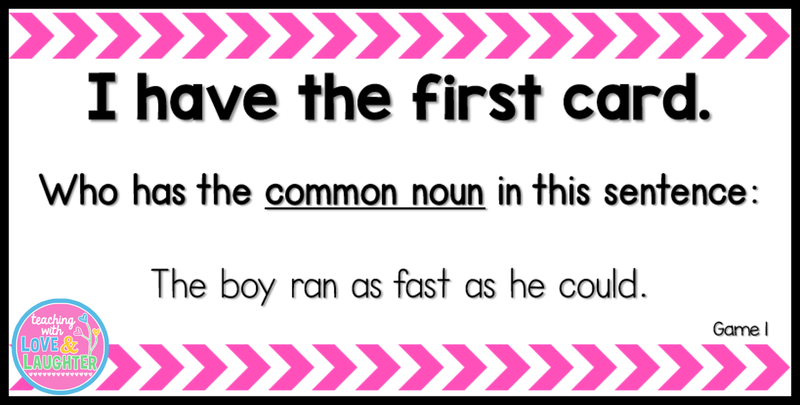 I find that my students can easily fit all the sentences on one line, but I included it just in case you have any students who write REALLY BIG! 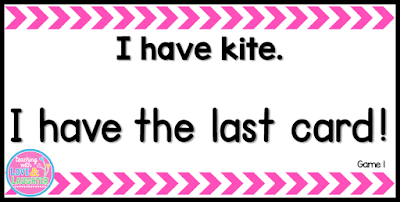 Rhyming is such a hard concept, and I like to reinforce it all year long. 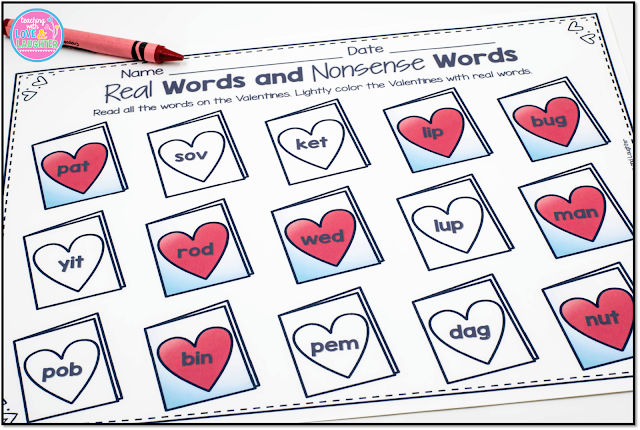 This rhyming activity includes 18 picture word cards, in color and black and white. 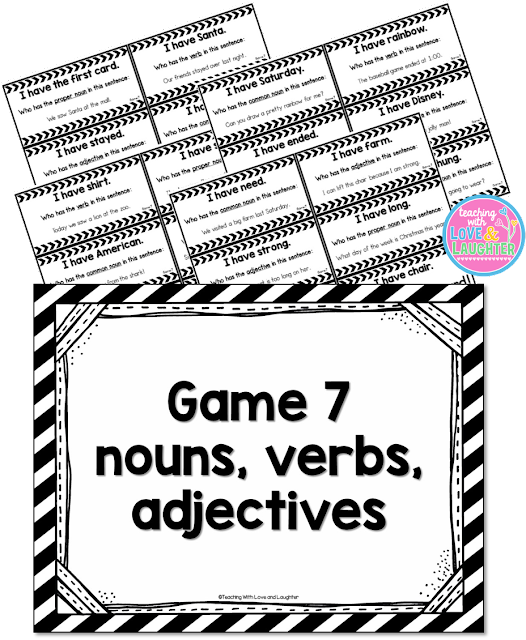 Students choose a few and think of words that rhyme with those words. There is a recording sheet with space for 5 rhymes and one with space for 10 rhymes. Encourage students to write words with blends and digraphs for more of a challenge. How much fun is write the room?! 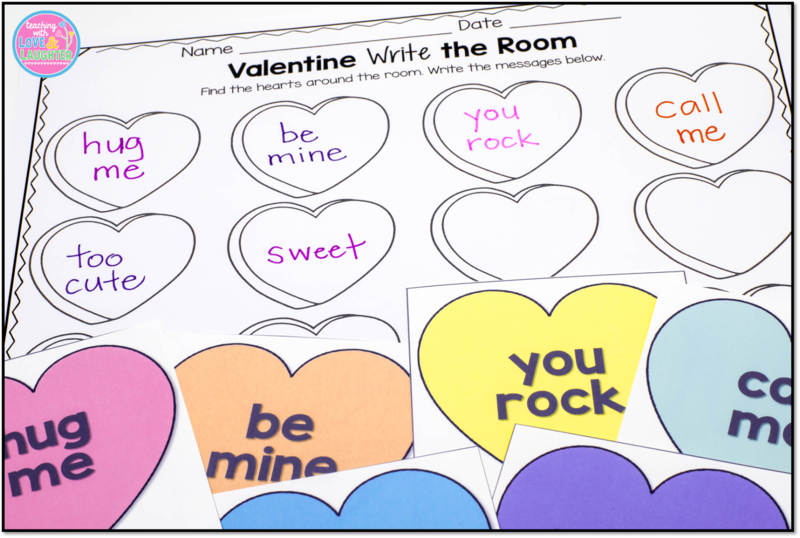 In this Valentine version students hunt for Valentine conversation hearts with sayings such as "miss you", "top dog", and "crazy 4-u". 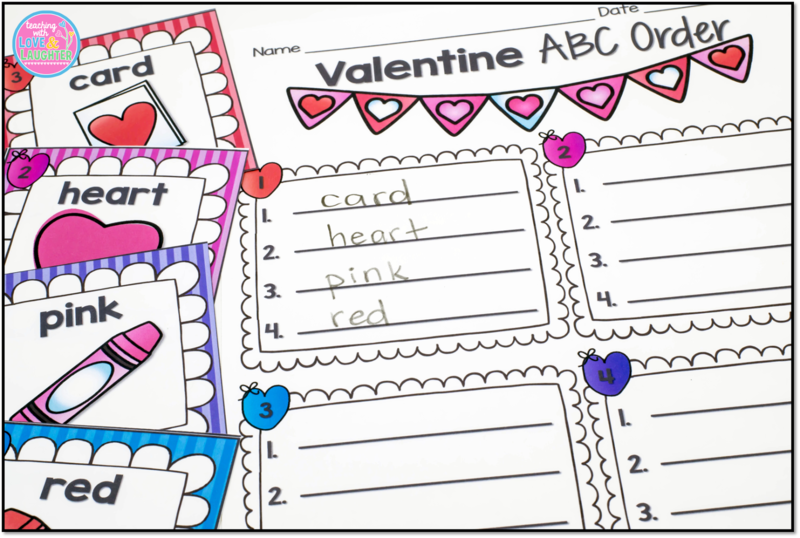 There are 12 hearts in all, in color and black and white. Once they find a card, they write the phrases on their recording sheet. Let them use Valentine colored markers, crayons, or colored pencils, for added fun. 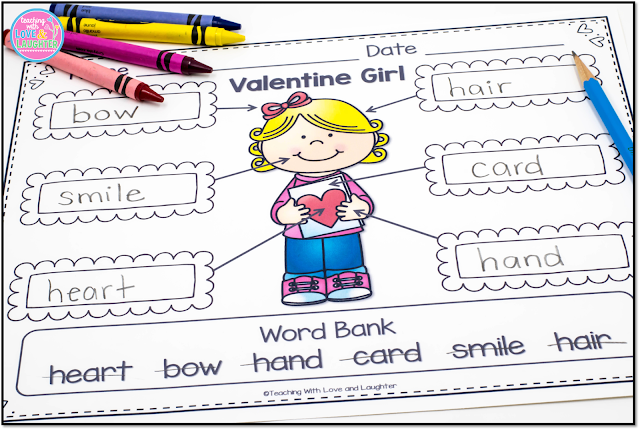 ABC Order is an important skill to learn and students will love putting the Valentine words in order. 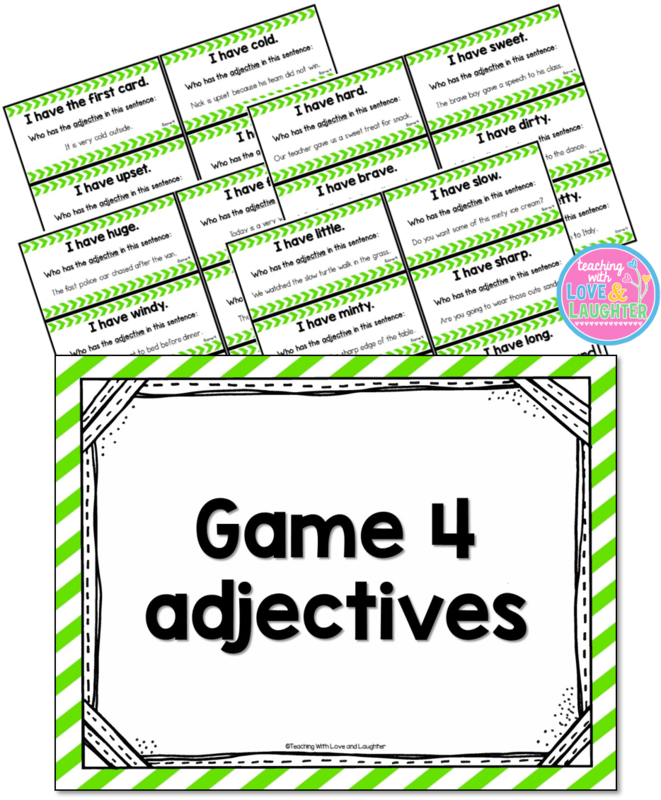 There are 4 sets of picture/word cards. Students put each set in order and write them on their recording sheet. A black and white version is also included. 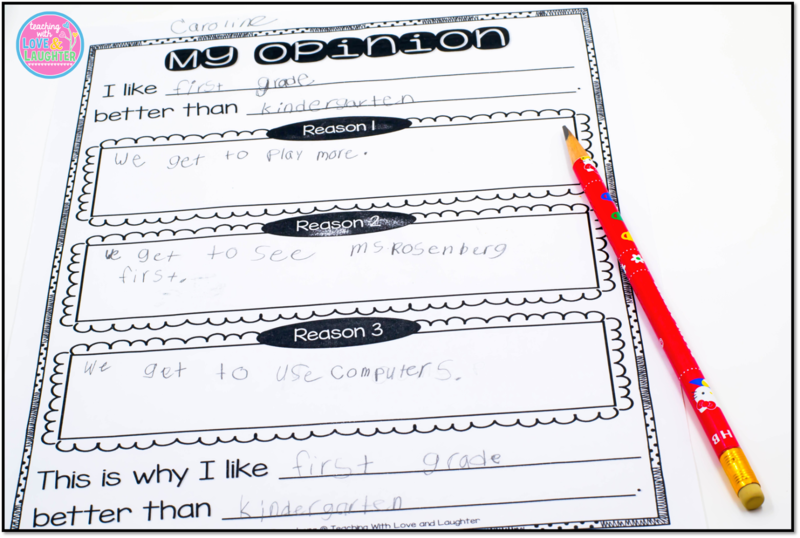 Labeling is a great activity for young learners. 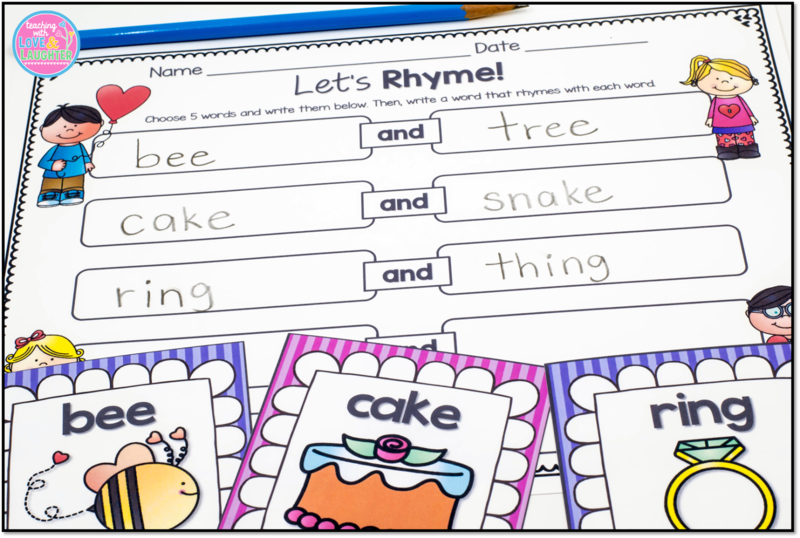 Those who can't quite read or sound out the words, can use their knowledge of beginning, middle, or ending sounds, to help them decode the words. 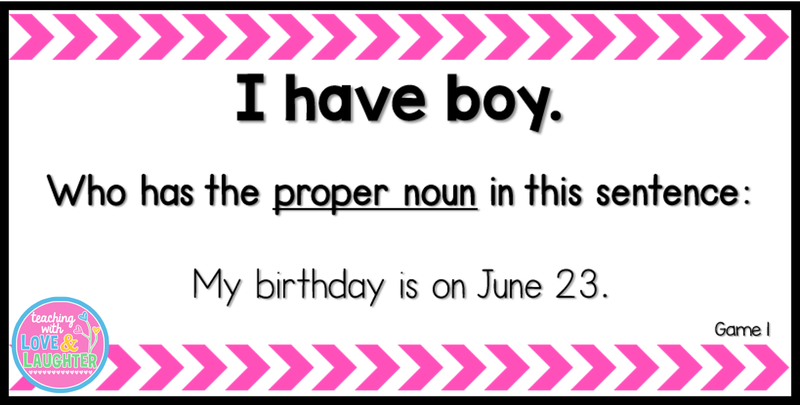 There is a boy and girl version included. You can print a few copies in color and put them in page protectors for students to write and wipe, or, you can make a copy for each student in black and white. 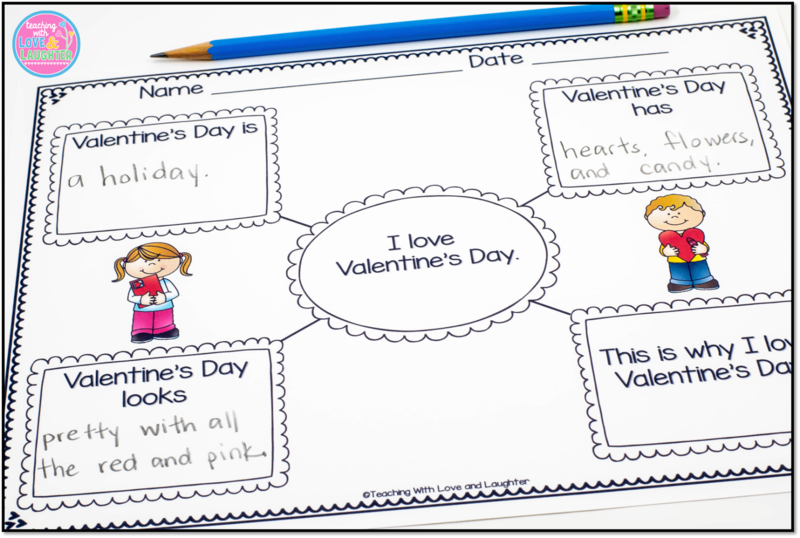 After students are finished labeling, there is an optional writing page (not shown), where students can write about their boy or girl, using some of the words they used on the labeling sheet. 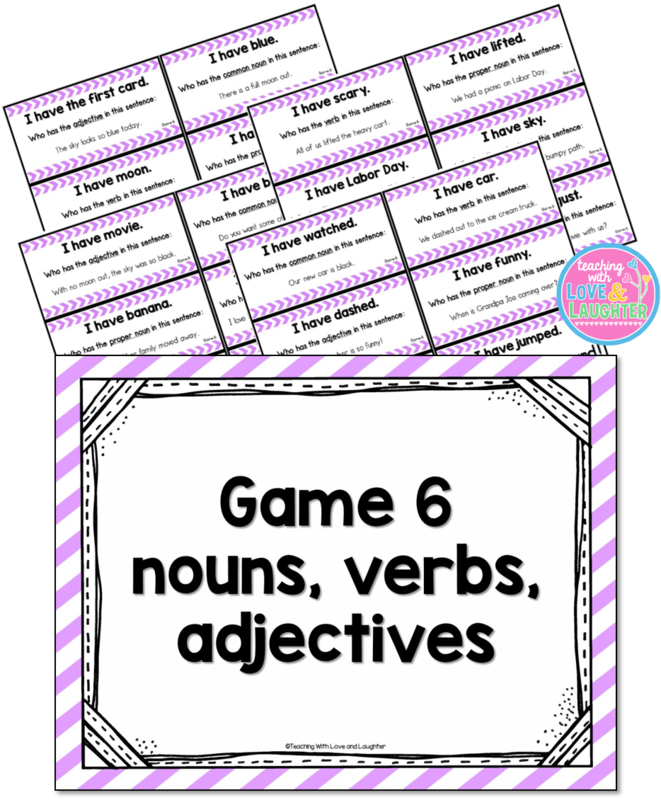 Encourage the use of descriptive words and strong verbs, as well as, proper conventions. After reviewing the Roses are Red rhyme, challenge your students to come up with their own version of the rhyme. 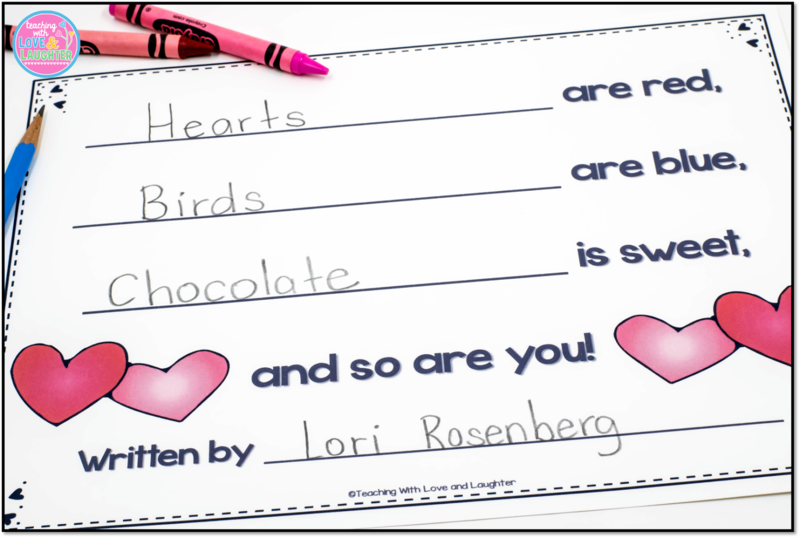 Brainstorm things that are red, blue, and sweet, before your students write their own rhymes. 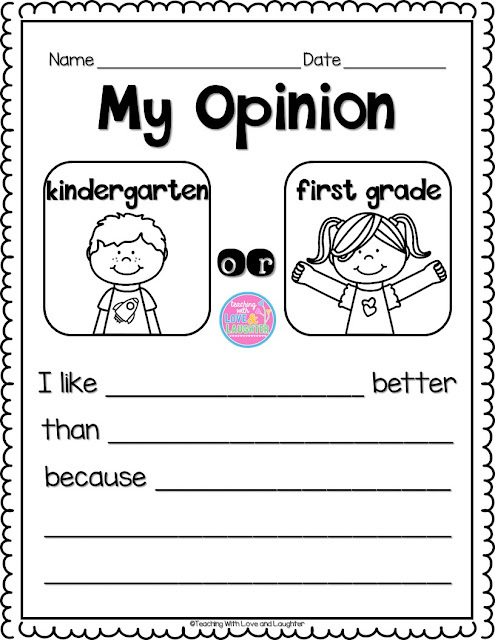 This is a great time to discuss adjectives! 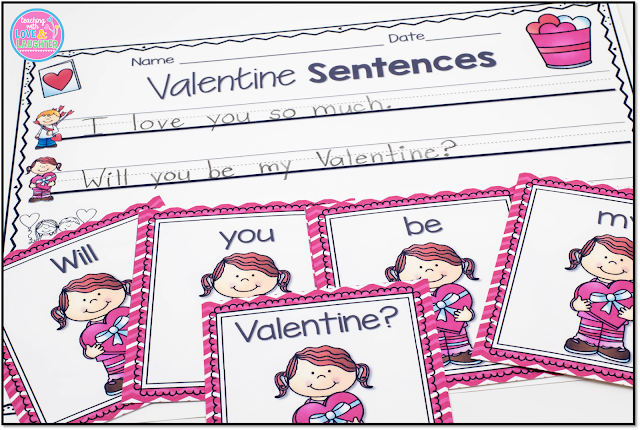 You can bind all of them into a book and use the included book cover to make an eye-catching class book. Students will definitely enjoy the 3 activity sheets included, which all follow the Valentine theme. Here you see a real word/nonsense word sheet, where students read the words and color in all the real words, and a sheet on syllables. 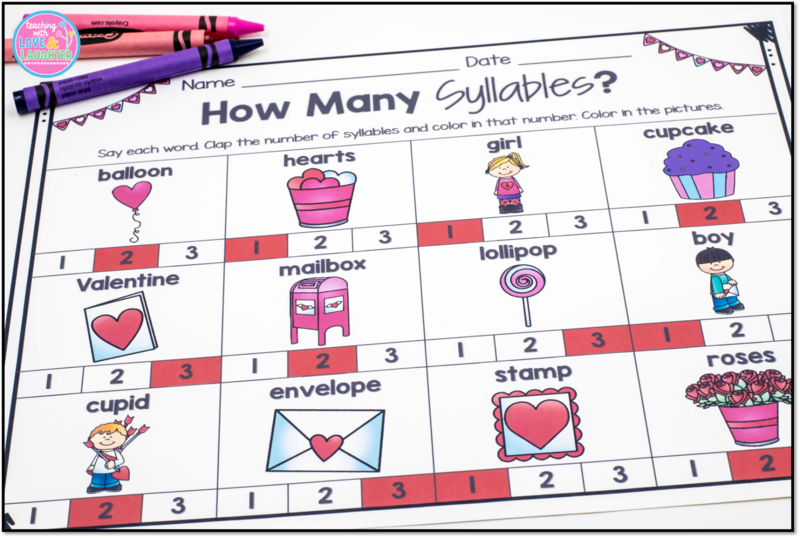 An activity sheet about middle sounds is also included. This writing activity will give your developing writers a chance to write a few sentences using some sentence starters. 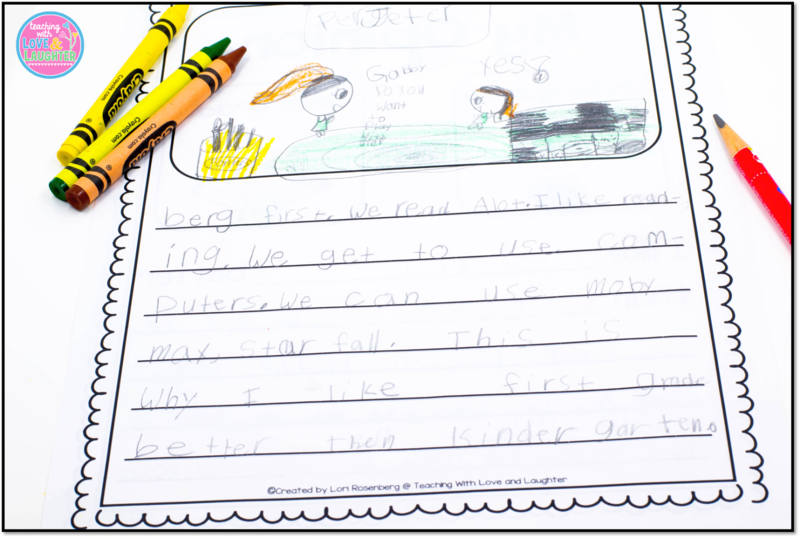 First, they plan what they will write using a tree map graphic organizer (not pictured.) Then, they choose their favorite idea in each column and write them in the correct spot on the web. 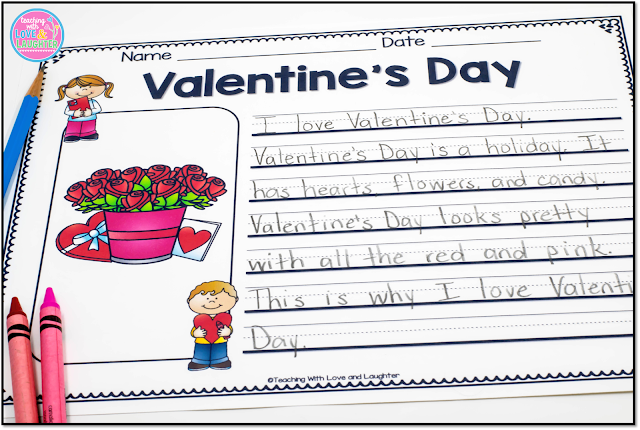 Finally, they copy their web onto the stationary. 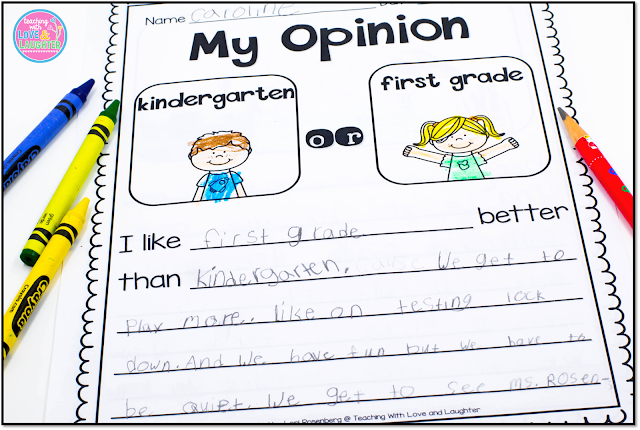 I like to meet with each student to help them edit/revise their work, before they publish it. 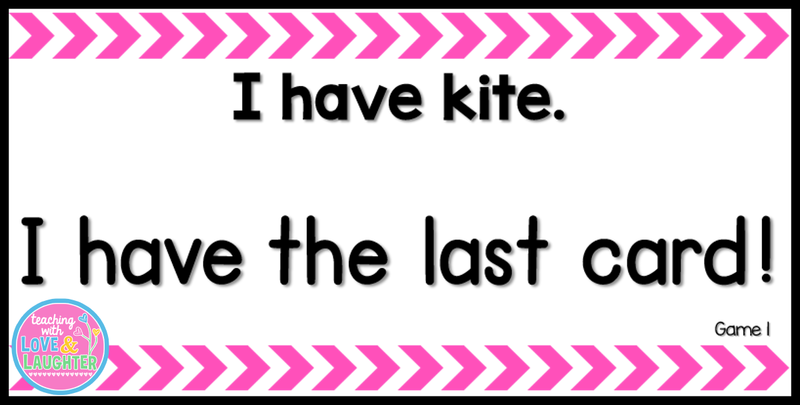 I LOVE these sweet activities and I'm sure you will too! This pack will be on sale through February 3, so now is a great time to grab it, prep it, and enjoy it! 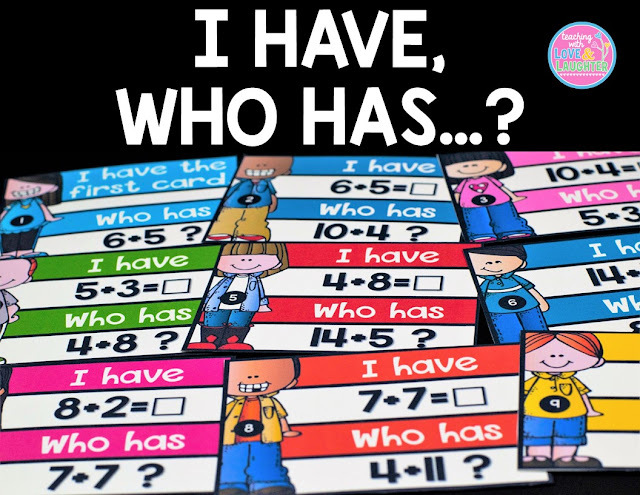 My students LOVE to play games and one of their favorite games is I Have...Who Has...? It's a whole group game and they literally cheer when I say we're going to play! 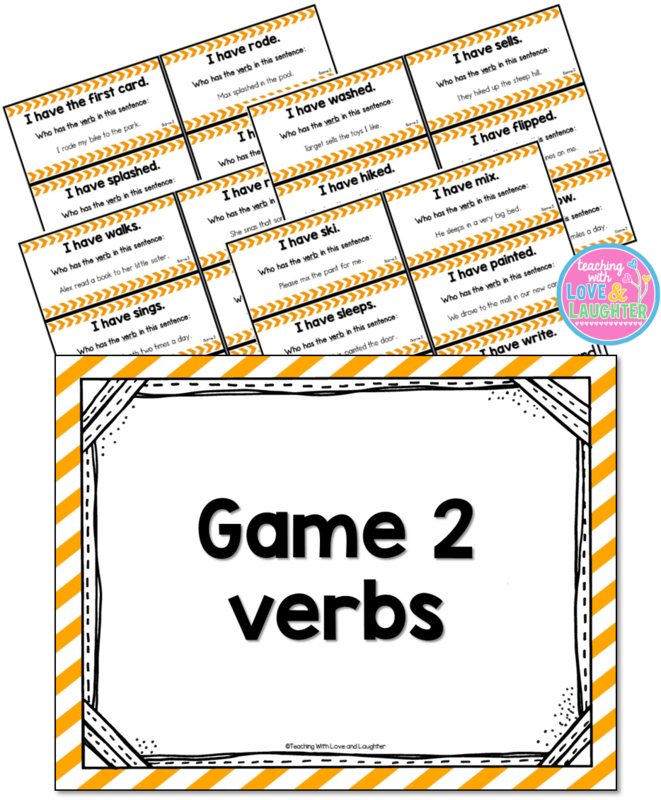 Through the years, I've created many different versions of this fun game and even I never get tired of playing it. The children are always captivated because if you tune out for even a second, you run the risk of missing your turn. 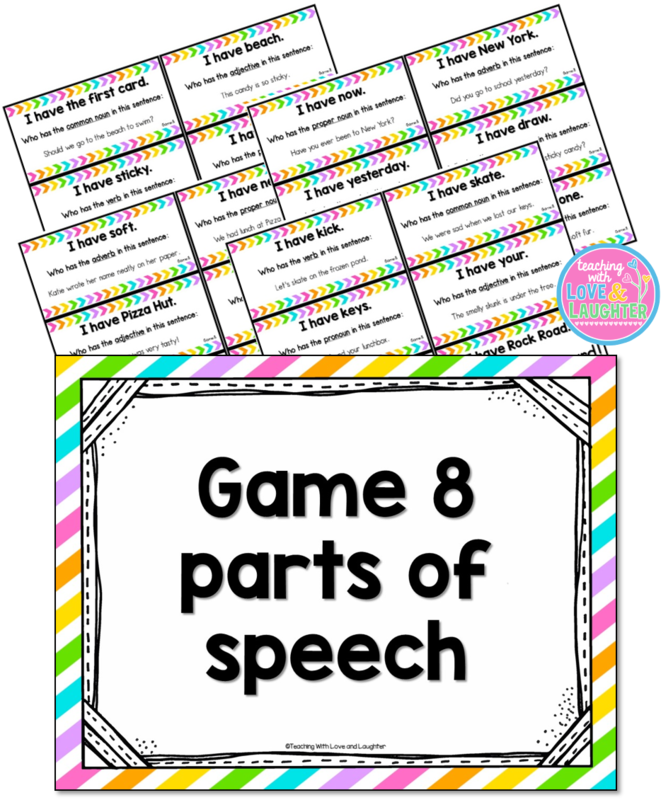 This new parts of speech edition is extra challenging, because the children need to read sentences and identify the different parts of speech. I made 8 different games, so they can be played all year long. So, how do you play I Have...Who Has...? The child who has the common noun boy, would then read his card. 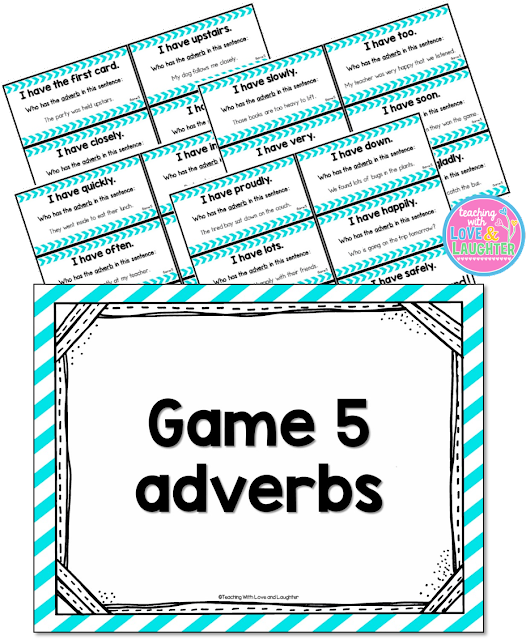 And the game goes on until the last card is read. 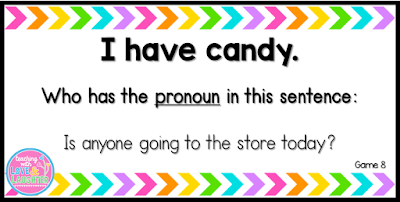 When the student with the first card shown above reads his card, the student with the second card shown above may think he has the next card in the progression because his card says, "I have candy." 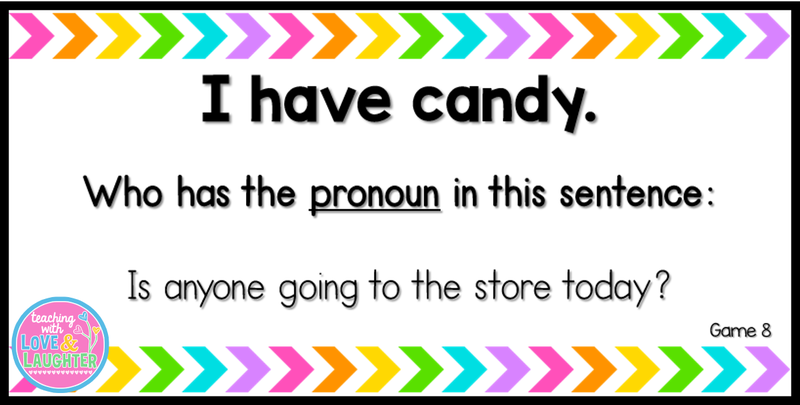 However, candy is not an adjective. See what I did there? 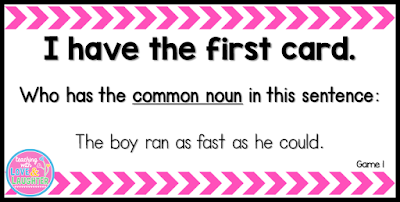 Tricky, tricky! 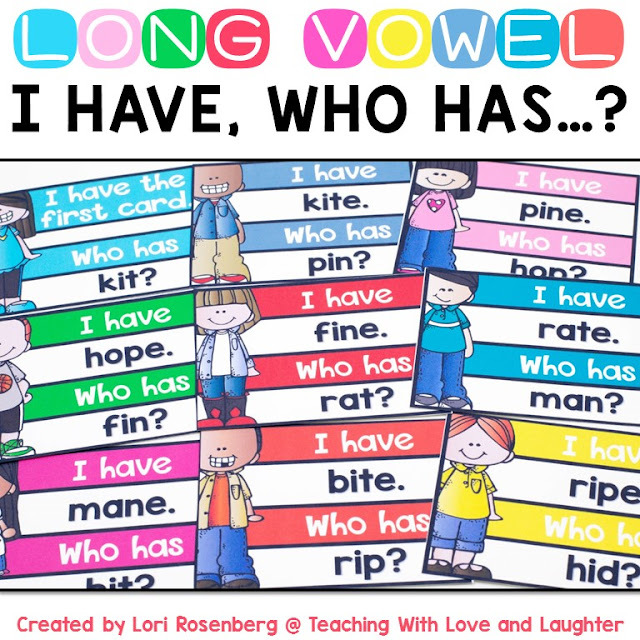 I Have...Who Has...? Parts of Speech Edition is the perfect game to help reinforce the different parts of speech in an exciting, challenging, and engaging way! 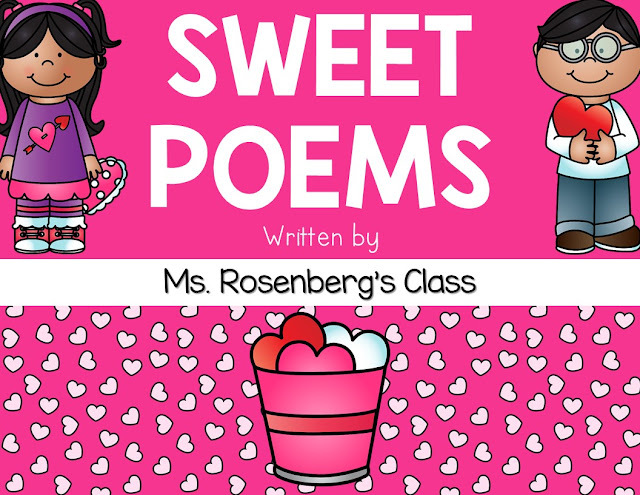 Click here to see it in my store! Recently, I updated a few of my other I Have...Who Has...? games. You can purchase long vowels, blends, and digraphs in a money saving bundle! If you download the preview, you will find a FREE game! As you can see, I wasn't joking around when I said I LOVE the game!